Not been diving lately? Over 18 months out of the water? 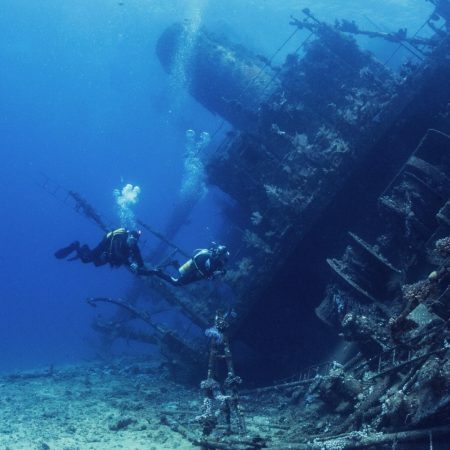 Feeling a little rusty or apprehensive before going on your next holiday diving? 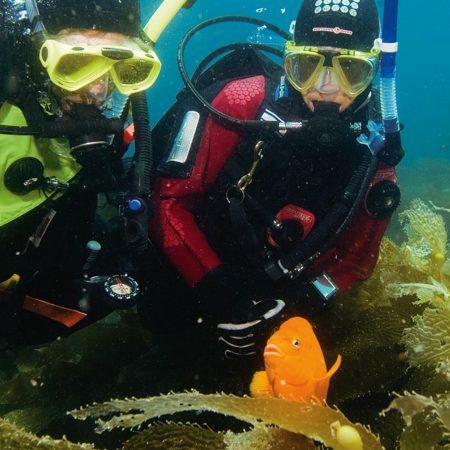 We can help with an Instructor led Divecrew Scuba Review. Not been diving lately? Over 12-24 months out of the water? 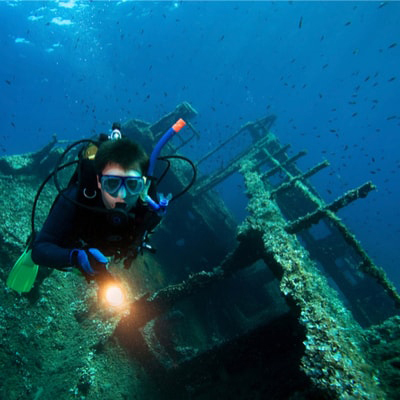 Feeling a little rusty or apprehensive before going on your next holiday diving? 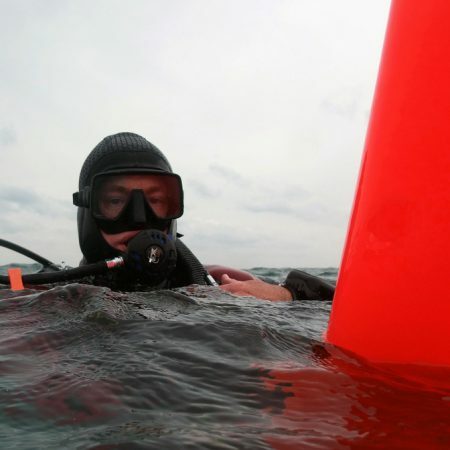 We can help with an Instructor led Divecrew Scuba Review. Our experienced instructors will put you at ease as they take you through the basic skills. After the session you will be reminded and skilled in the basic scuba diving skills, so you are ready for your diving holiday and can relax. 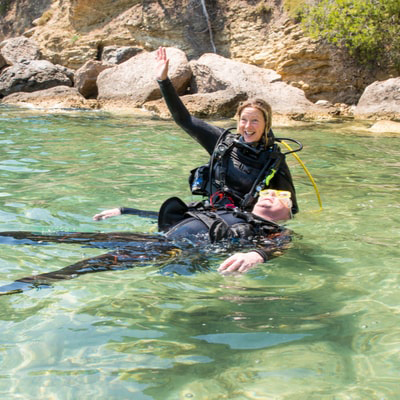 An Instructor led Scuba Review is for you if you need reminding of signals and skills. The Instructor will demonstrate and provide remedial work as required. You are on completely safe ground. 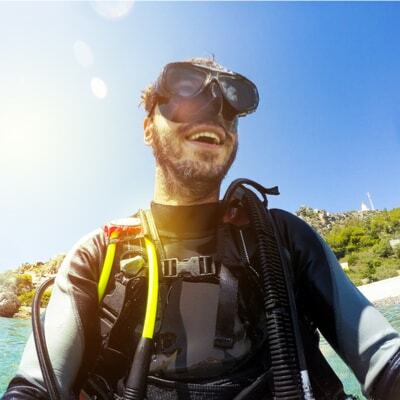 Divecrew recommends certified divers keep their skills fresh. A Divecrew ‘Splash‘ session. Up to three hours in a pool where you can on your own, go through and practice your skills. 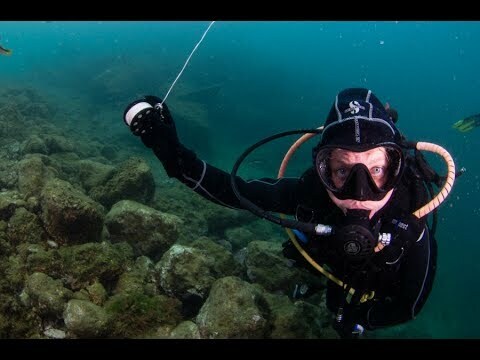 Buoyancy is the holy grail of scuba diving. If your buoyancy is good, you are more relaxed, use less air, less weight and diving is really fun. Buoyancy is a motor skill which means it needs practice. Simple. 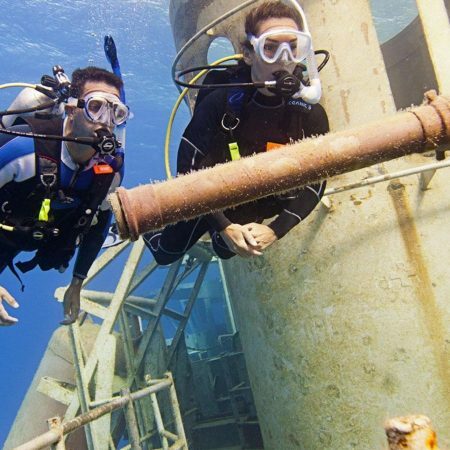 Don’t waste your first two of diving getting back into the diving groove, get in the water now. 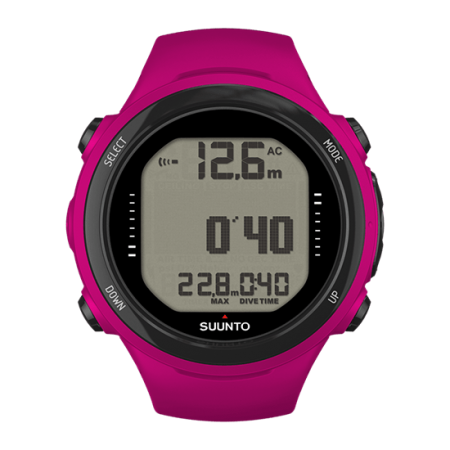 Price includes: pool time, equipment as necessary including a full cylinder, tuition or support of the Divecrew professional. Your Dive Master will, on satisfactory completion of the scuba review, sign your log book. Mask & Snorkel are not included.